America has one of the largest slave populations in the world. Most are enslaved inside the world’s largest prison system. 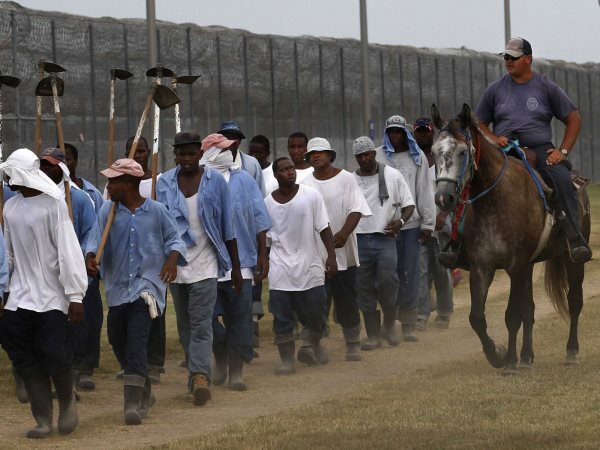 AFRICANGLOBE – Since April 4, prisoners in at least four Texas prisons have been on strike for better conditions and an end to slavery and human rights abuses. This strike is but the latest in a nationwide mass movement inside prisons for dignity and freedom. Minimum wage in Texas prisons is zero dollars per hour. Access to medical care requires a$100 medical copay. 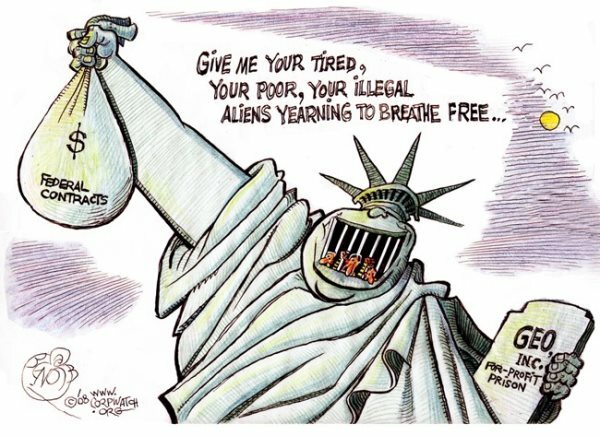 Striking prisons have been put on lockdown in an attempt to “conceal the strike,” and the battle of wills is being daily tested by the inhumanity of the administration. No lights, two peanut butter sandwiches a day, no phone, mail or visitation from the outside world. And likely far worse. Since the strike’s inception, the Texas Department of Criminal Justice (TDCJ) has been trying to contain the strike and paint the strikers as causing harm to inmates and families. They threaten additional lockdowns, forced transfers, violence – even a statewide lockdown. Increasingly, lockdowns are becoming reality. Already there are additional lockdowns at Jester III, Dalhart and Beto, partial lockdowns at Coffield and Allred, and a confirmed order for lockdown at Michael for this morning, April 28. Is the strike spreading? Will TCDJ’s tactics backfire? We may be at a tipping point. The movement to end prison slavery is growing. Prisoners in Alabama have recently confirmed their commitment to striking this May, while prisoners across the country are calling for nationally coordinated prison shutdowns on the 45th anniversary of Attica this September. Like all futures, it will be decided by those who show up. Get involved. Call. Donate. This is our time.